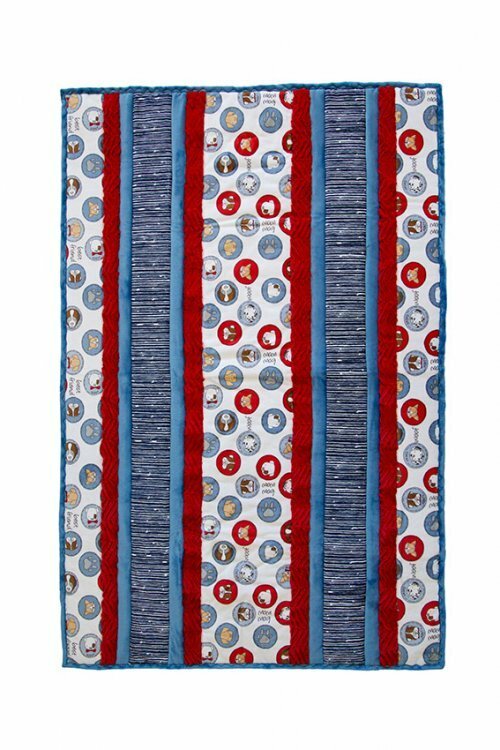 Cuddle kits contain fabrics and pattern to make quilt top & binding. Backing is sometimes included. Please see descriptions for the kit you're looking at.